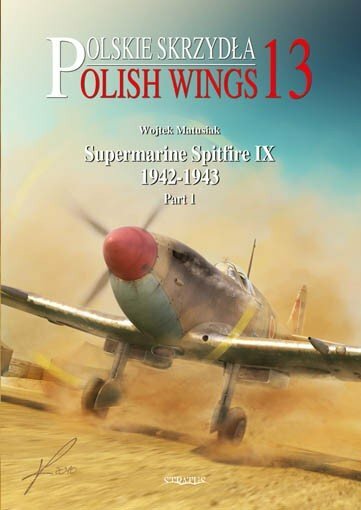 The book continues the story of Spitfire IXs used by Polish pilots in Britain, covering the years 1944-1946, both in Polish squadrons and in RAF and auxiliary units. 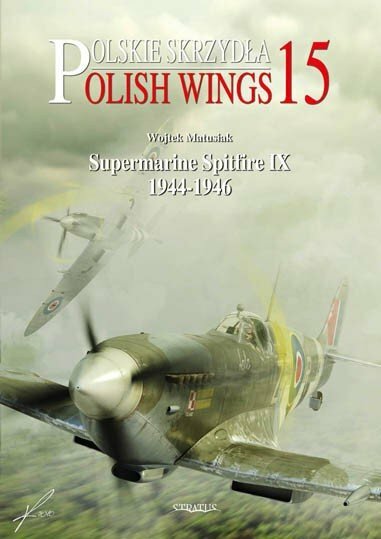 The book continues the story of Spitfire IXs used by Polish pilots in Britain, covering the years 1944-1946, both in Polish squadrons and in RAF and auxiliary units. It includes listings of losses and of officially credited victories. 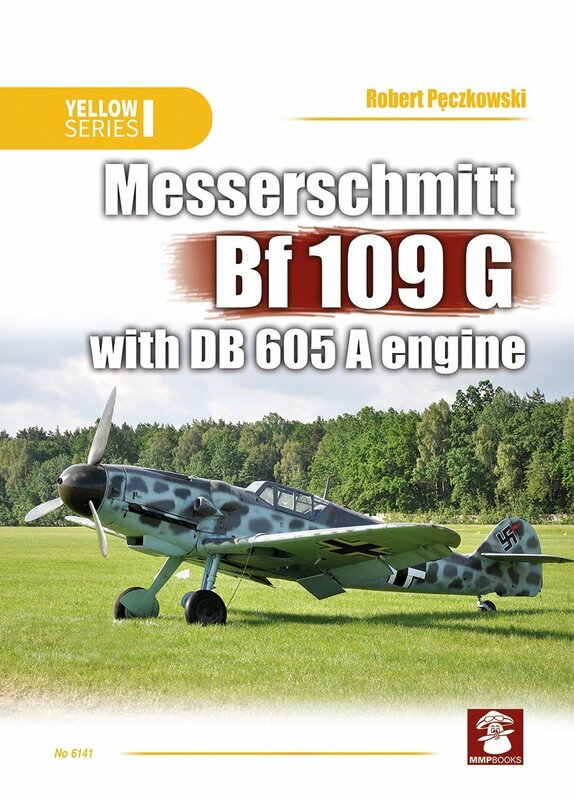 There are over 200 photographs (about half of which have not been published before) and about 30 colour profiles (plus top and bottom views for two representative aircraft).